Cat Island, the Rake-N-Scrape capital of the world, will be hosting its 15th Annual Cat Island Rake-N-Scrape Festival from June 6-8, 2013, in Arthur’s Town, Cat Island. Brokers, agents, appraiser and developers will gather throughout the archipelago to participate in the first ever Bahamas Real Estate Association (BREA) Inter-island Webinar & Conference scheduled for Tuesday, June 4, 2013, at the Balmoral Club. Well-known Bahamian ophthalmologist Dr. Jonathan Rodgers will launch the publication of his second book, “The Bahamian Dream”, at Doongalik Studios on Friday, May 31. More than 100 guests attended a lavish cocktail reception and fund-raiser held recently at the Garden of the Groves to celebrate its 40th Anniversary. On May 4th 2013, the Elizabeth Small Business Symposium will be launched for all constituents that are business owners or those interested in starting their own businesses. The 40th Anniversary of Independence Celebrations Committee launched the Calendar of Events in Commemoration of the 40th Anniversary at a press conference at the Ministry of Youth, Sports and Culture. 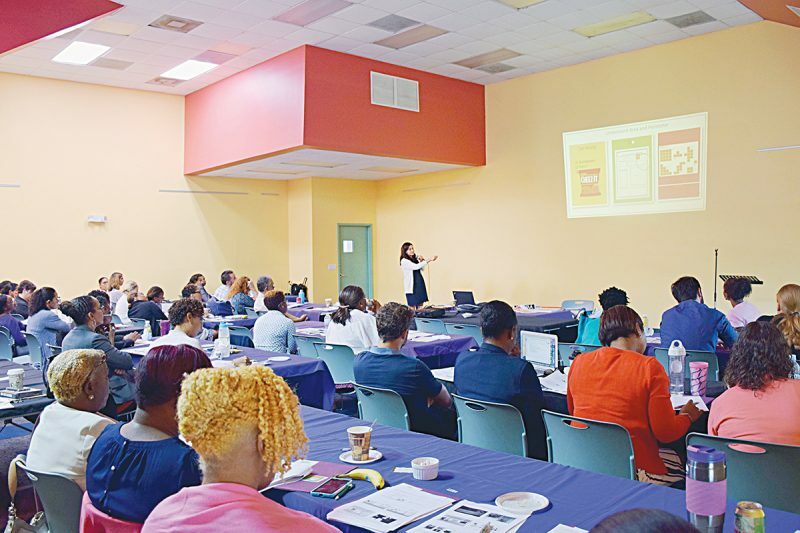 Financial Services Minister Ryan Pinder, along with the Bahamas Association of Compliance Officers, will host a regional Workshop on the United States’ Foreign Accounts Tax Compliance Act (FATCA). The Bahamas will host the biggest names in gospel music, drawing at least 2,200 guests for the One Love Gospel Getaway in Nassau and Paradise Island from May 2 to 5, 2013. Does your dog have the waggiest tail? Do you and your dog look alike?